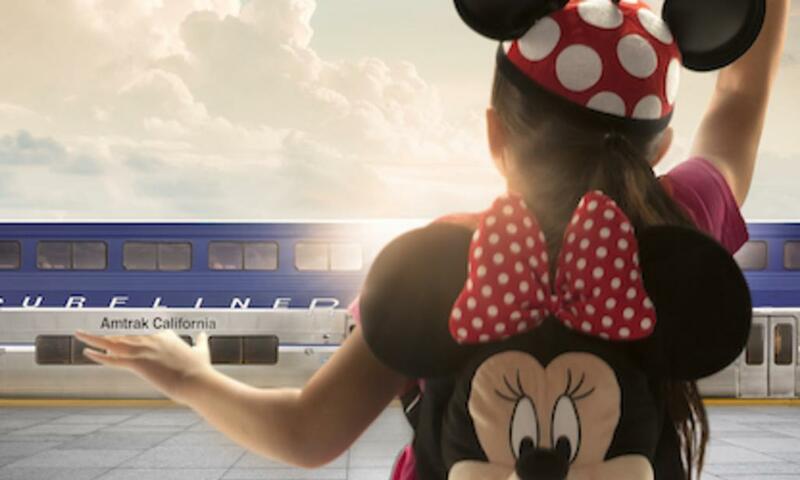 Ride your local Amtrak Pacific Surfliner to the Anaheim train station to start your magical journey. You might be thinking, well the Disneyland Resort is not a few steps from the Anaheim train station, but do not fret! The Anaheim Resort Transportation (ART) provides a convenient shuttle connection from the train station to Disneyland® Resort. From the Anaheim Regional Transportation Intermodal Center (ARTIC), board ART Route 15 to the theme park. The ride is free with your valid train ticket. Participants can travel to ARTIC by train from points throughout Southern California, including San Diego, Orange County, Los Angeles, Ventura, Santa Barbara and San Luis Obispo. I&apos;ve always enjoyed train rides, so it&apos;s exciting that there&apos;s an alternative way to get to the Disneyland® Resort other than trekking up the 5 freeway (especially during rush hour which is usually the only times I can get up to enjoy the Disneyland® Resort). 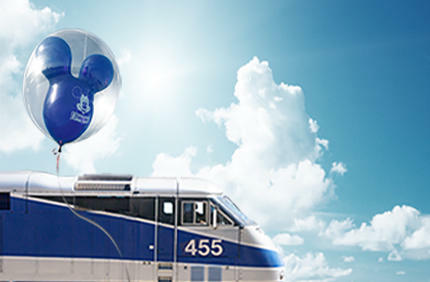 And, what a fun experience for the entire family; it&apos;s easy as just popping into the Irvine train station (or your local station), hopping on the train, then taking the connecting shuttle to the Happiest Place on Earth! Take advantage of this offer while it lasts! The Pacific Surfliner travels along a 351-mile coastal rail route through San Diego, Orange, Los Angeles, Ventura, Santa Barbara and San Luis Obispo counties, serving 29 stations. It is the busiest state-supported intercity passenger rail route in the United States with 24 daily trains and an annual ridership of nearly 3 million. To learn more and plan a trip, visit PacificSurfliner.com, like Pacific Surfliner on Facebook, or @PacSurfliners on Twitter.